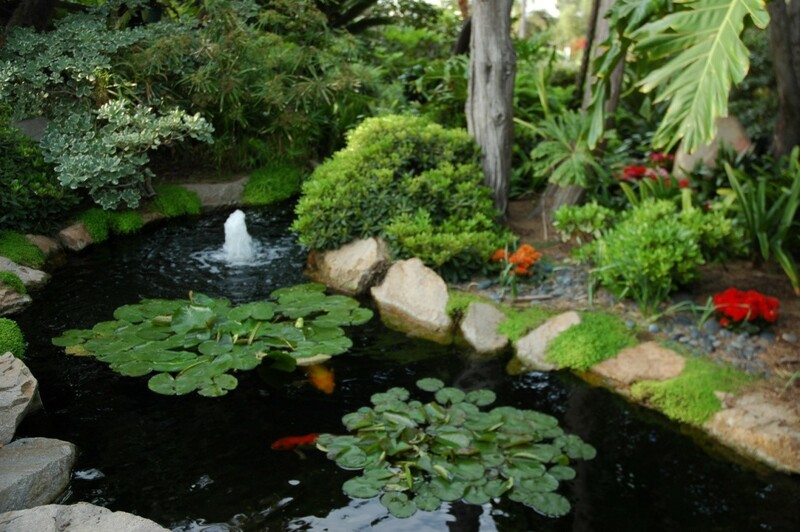 Incorporating a pond into your garden makes for a lovely feature or focal point in the garden. 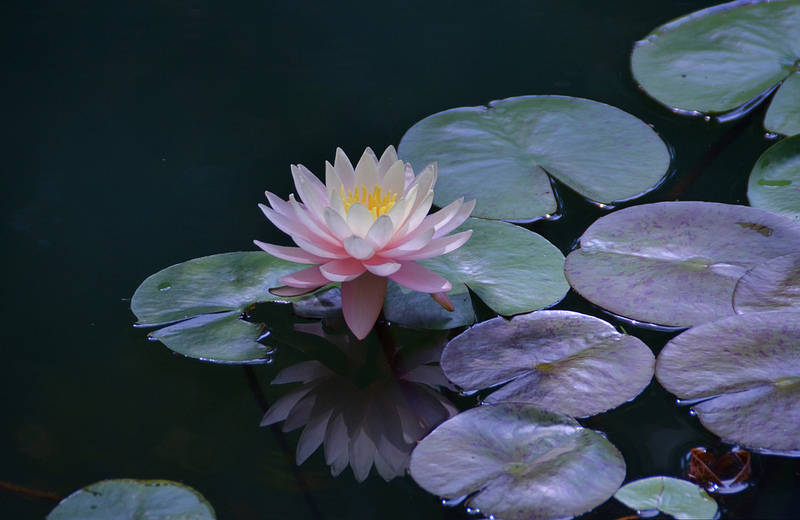 The sound of trickling water coming from a small fountain, the beauty of water lilies, the calming sight of light reflected by ripples in the water and the large variety of wildlife a pond will attract are all great reasons to install one. Whilst winter is no time to be outside digging a pond for prolonged periods, nor is it conducive to a vibrant pond which is full of life, now is certainly the time to start planning if you would like a fully installed, beautiful pond come spring time. Deciding on shape, size and position early on means that you can think about how to incorporate a filter system and other water features. There are plenty of aspects of pond installation which you should be thinking about now. Here are some things to consider when preparing to build a garden pond. There are a few simple requirements to bear in mind when deciding where your pond should go in the garden. Lights, fountains and pumps which aren’t solar powered will need access to electricity, and so can’t be too far from an outlet. An open space is best as overhanging tree branches will drop leaves into the pond, contaminating the water. For a simple pond, you will need somewhere relatively flat. If you’d like to incorporate a waterfall, you will need a slight slope, although avoid the very bottom of a sloping garden as this area may be prone to flooding. So that water plants are able to grow, your pond needs to be placed in area which gets plenty of direct sunlight, preferably at least six hours per day but ideally more. When positioning your pond, think about how it will fit in with pre-existing areas within the garden. Placing it close to an outdoor seating area means that you will be able to enjoy it come summer whilst erecting a bridge to span the width of the pond can make it into a transition between different parts of the garden. Positioning it within sight of the house means you will be able to get the pleasure of watching the birds and other animals which visit from the comfort of the indoors. A heron visit is always a spectacular sight! Be aware of the hazards a pond can pose to small children and aim to position it far away from play areas, and cover with wire mesh. This all depends on the size of your garden and how much space you have to work with. If you have limited space, consider an L-shape which will fit in a corner. For a more natural looking pond, which almost looks as though it could be part of the landscape, choose a kidney bean outline rather than a square, rectangular or circular shape. Although your pond is clearly man made, as the years go on, the plants develop and lichen begins to cover the stonework, the aim is for it to look at one with the rest of the garden. If you are creating the shape of your pond yourself, either so that it works best in the space available in your garden or simply so that it is unique to you, then you will need to use a flexible lining. Use a waterproof sealant to seal the seams and leave to dry for 24 hours. Take care that the material you choose to do this with will not be toxic to any fish or other wildlife you intend to introduce to your pond. Remember to save leftover trimmings from the liner to use for repairs and patching leaks at a later date! 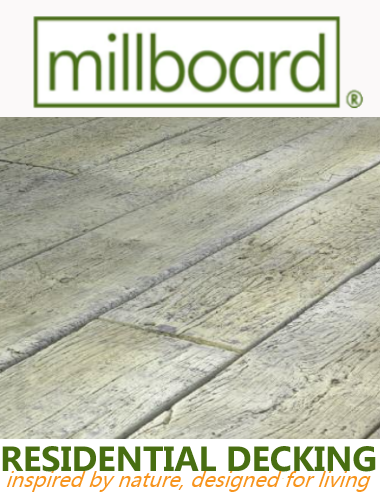 If you would prefer to use a pre-moulded, rigid lining, which is rather like a giant bathtub which you lower into the ground, then you simply have to dig a hole into which it will fit. Preformed liners are generally thought to be the easier option, as they are typically made of plastic or fibreglass, making leaks much less of a problem. Repair work is also much easier to complete on a rigid liner, where faults and flaws in the plastic are much easier to distinguish. Finally, cover the exposed plastic edges with brick or stone. Proper aeration, filtration and water circulation is vital to the health of a pond. A lack of oxygen makes for poor water quality, the potential for cloudy, impure water and an unhealthy environment for plants and fish. Investing in a decent pond pump and filter is therefore vital. The general rule is that pond water should be circulated once every two hours, so that a 200 gallon pond will require a pump capable of generating a flow of 100 gallons per hour. A pond is a fantastic way to enjoy nature and the calming influence of water within your garden. If you plan ahead and prepare properly, you will be able to install your pond come spring and enjoy it for many years to come. Hi there. Thanks for reading my post. My name is Ricky Peterson, I work at Swallow Aquatics, we specialise in aquatic and garden supplies. I love my garden and I love to spend time outside and enjoying nature too. Even during the winter months you will find me out walking and maybe taking some photos!